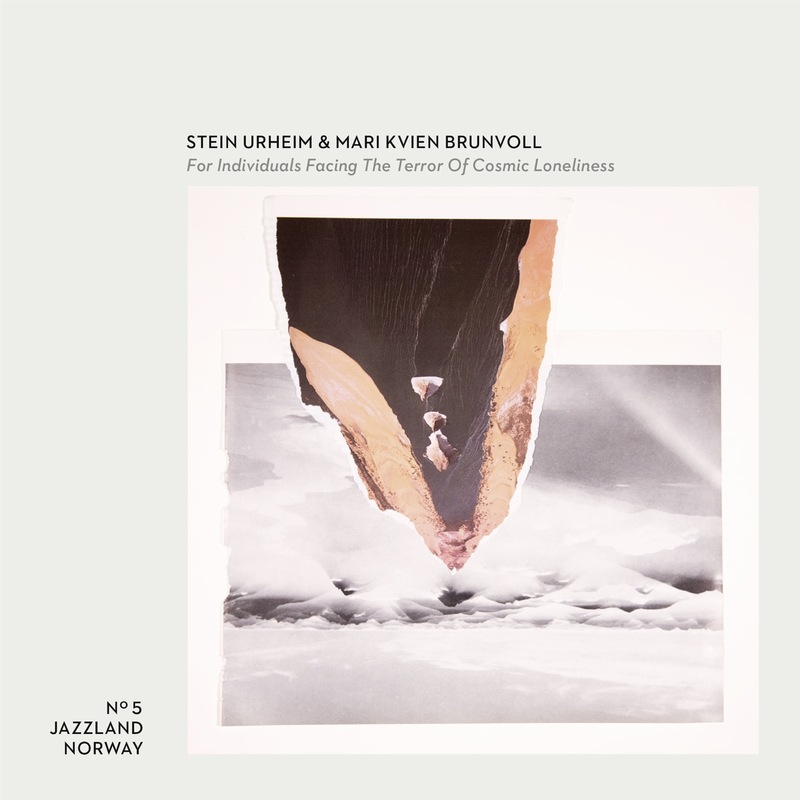 Stein Urheim and Mari Kvien Brunvoll are a duo that was destined to happen, no matter what. Their symmetry, their perfect blend that produces such marvellous colours, textures and moods, seems inevitable when you listen to it. The old and new have always been combined in a unique way by the duo, but with For Individuals Facing The Terror Of Cosmic Loneliness, they have taken their craft even further. The distinctive alchemy of lo-fi transmuted to something more evocative than the purest of hi-fi, the shimmering melodies and hazy sunshine progressions, and the bizarre conglomeration of the childlike with the eerie that were present on their previous releases Daydream Community and Daydream Twin are here given additional winding paths to wander through. There are hints of Morricone Spaghetti Western; veritably horizontal lounge lizardry that would shame Dean Martin; bossanovas from the outer cosmos; dub reggae that suffers from chronic autophobia; proto-ambient hipster-devouring Far-Eastern blues; curiously delicate soundscapes; parties for the ghosts of the closing time patrons of The Penguin Café; electric folk from a deep blue stratosphere; sparse baroque soundtracks for a benighted Venetian excursion; and dismembered blue Victorian music hall ditties and ballads, crawling to the 1950s to reunify while no-one is watching. The duo, on this album, are accompanied by Jørgen Træen, who supplied some synth, mellotron and programming expertise. As would be expected, though, Stein and Mari bring a veritable battalion of sound-making equipment to the fray, ranging from their perfectly complimentary vocals to guitars, bazoukis, kazoos, kalimbas, flutes and seemingly just about anything that could be brought into the studio, all of which is processed in performance by an array of looping and sampling devices and effects.